This is a promotional trailer for a web cartoon my friend and I are planning. 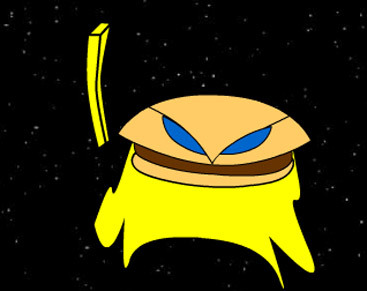 The main character is a hamburger by day and crime fighting cheese-burger by night. The first episode is still in pre-production. LOL << very funny. HMM suggestions? Not much. I like the addition of the green ranger.